Ready for the most electrifying cricket league in the world? The world's one-of-a-kind cricket tournament is back! 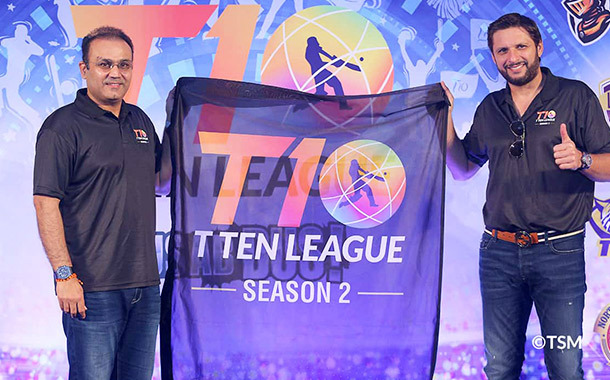 Gear up to witness the epic clash between the 8 powerhouses in the T10 League Season 2. You catch all the excitement in the most electrifying cricketing format LIVE this year. 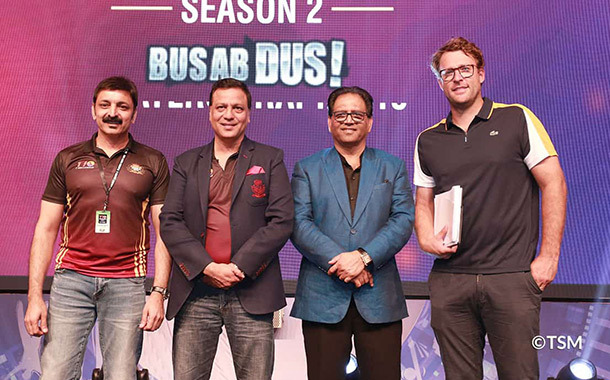 Building on last year's six teams - Kerala Kings, Punjab Legends, Maratha Arabians, Bengal Tigers, Rajputs and Pakhtoons - this year will feature eight teams with the Karachians and Northern Warriors joining the fold. That's not all. 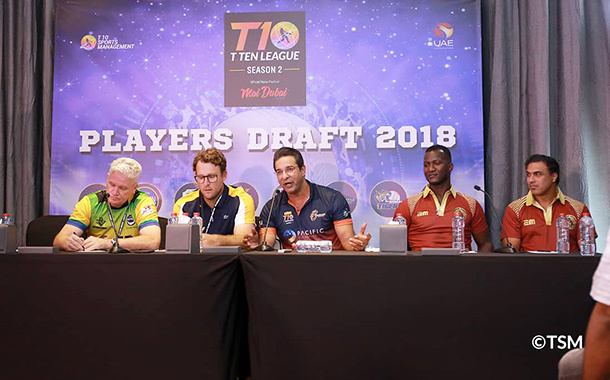 This season, Virender Sehwag, Shahid Afridi and Brendon McCullum have been brought in as icons while Wasim Akram has been entrusted the task of global talent hunt as Director of Talent Hunt Programme. The league will also feature greats of the game like Chris Gayle, Morne Morkel, James Faulkner, Lasith Malinga and Ben Cutting. fans will even have the opportunity to be in the presence of Bollywood stars! Want a quick, behind-the-scenes look of the world's one-of-a-kind cricket event? take a look. *Prices are subject to change without notice. All photos and videos shown are illustrative. Any services, unless expressly mentioned, are not included. Actual services may differ. Terms apply.